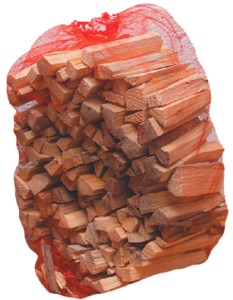 LogHeat are a family run log supplier based in the village of Shadoxhurst in Ashford, Kent. All of our logs are processed on site while all of our wood is sourced from local sustainable woodlands. 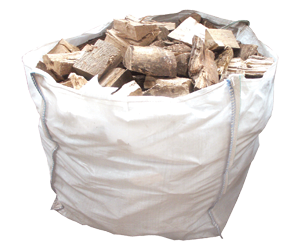 Our online shop makes it easy to order firewood online and we offer a log delivery service throughout the Kent region. 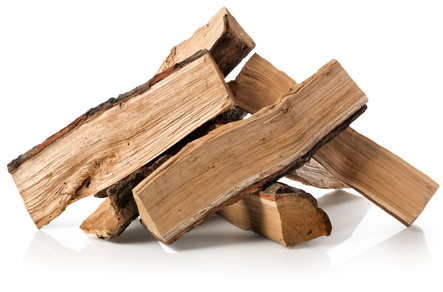 You can order firewood logs from LogHeat.co.uk either by phone or by ordering online. We offer a FREE delivery service within 10 miles of Shadoxhurst, Kent. For full details of our delivery areas. LogHeat.co.uk is a family business based in Shadoxhurst, Kent. 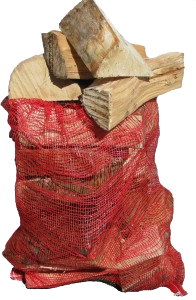 We sell hardwood firewood logs.